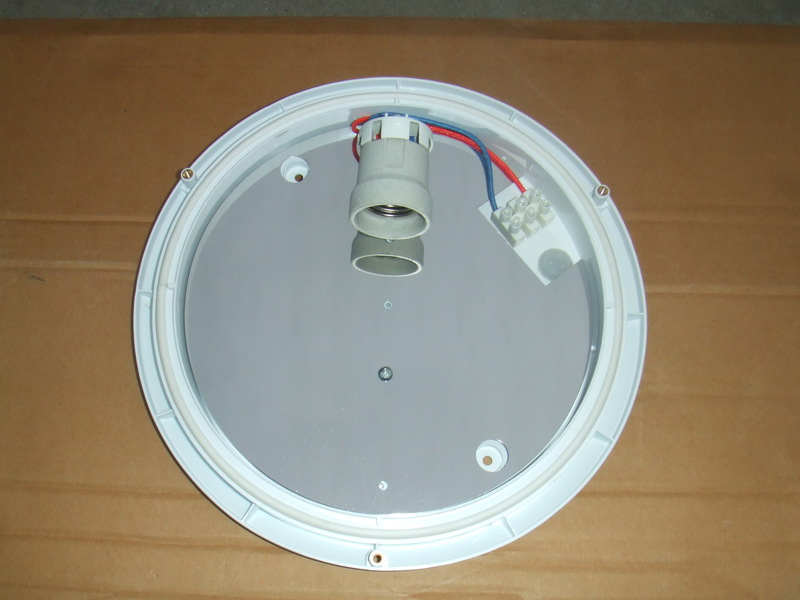 Description of 2D Ceiling Light: 2D ceiling light are widely used at home for daily and normal lighting system. Their materials can be high-quality plastic and steel. 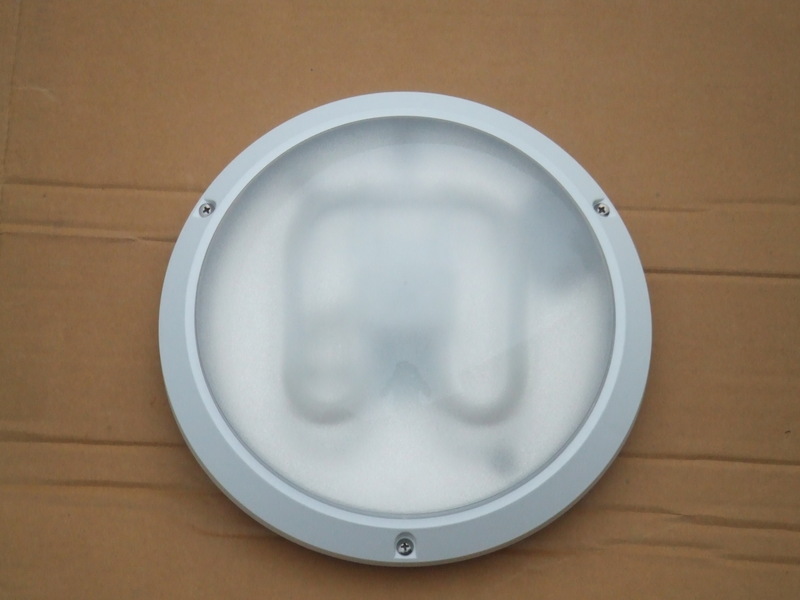 They are in square or round shapes, with fashionable design, have nice appearances and high safety performance. They are using high-quality magnetic ballast or electronic ballast, 2D tubes, wires, lamp holders, starter, terminal block and so on. All lighting fixture are in complete sets with fixing accessories and screws, which are easy to be installed, especially for DIY purpose. 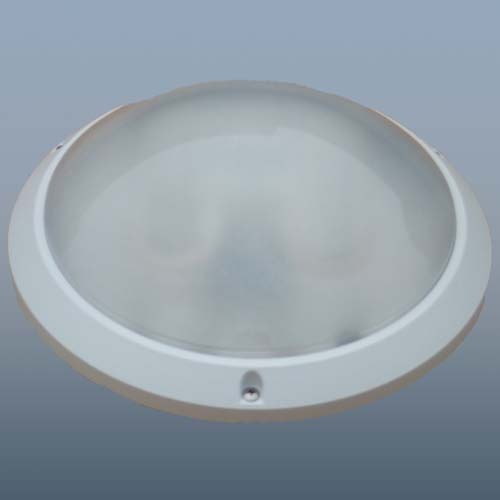 They are normally used as kitchen ceiling light, bathroom ceiling light and wall light. Some models are in waterproof IP44. They are of different wattages, ranging in 16W, 21W, 28W, 38W. Operating voltage of them can be 220-240V-50Hz for European market, 100V for Japan market, or 110-120V for North American market.